Belgard pavers can create the unique look you’ve been dreaming of for your outdoor living space. These pavers offer the look and feel of brick and stone, lending a design flair to your next project. Walkways, driveways, outdoor kitchens, and bars, even retaining walls Belgard Pavers will be the perfect touch. These pavers are durable and environmentally friendly so you don’t have to worry about putting too much wear and tear on your beautiful new addition. At South Shore Landscape we can accommodate many of your Belgard paver needs offering a variety of choices such as Old York and Lafitt 6×9 pavers, Catalina slate, Angila Edger, Tandem wall columns and bags of connectors, Belgard Tandem Wall, and Ashlar Tandem walls. 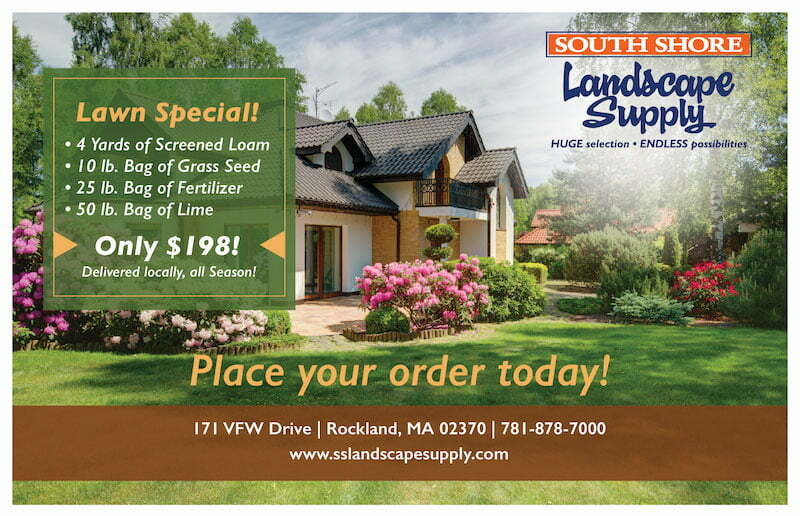 We offer affordable pricing and quality products for all your outdoor landscaping needs.